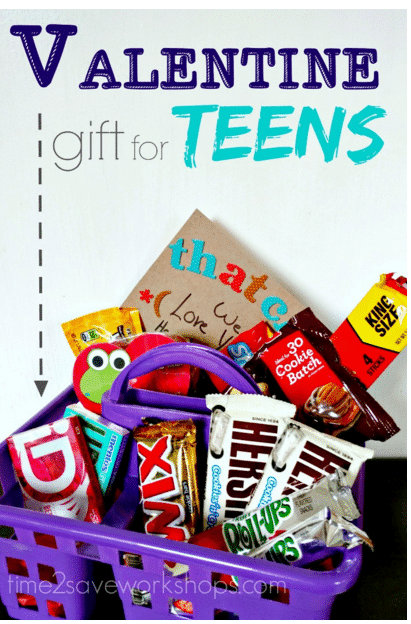 13 Themed Gift Basket Ideas for Women, Men & Families! If you’re scrambling for some good Mother’s Day Gift Ideas – one of these cute themed gift baskets below should fit the bill just right! This is fun new ongoing series that will end with 13 ideas – a baker’s dozen! Keep reading for the ones we’ve covered so far, and check back often for a couple more! Themed gift baskets are a great way to show someone you put thought into their gift. You can be creative (and oftentimes thrifty) from the basket you choose to the fillers you use. 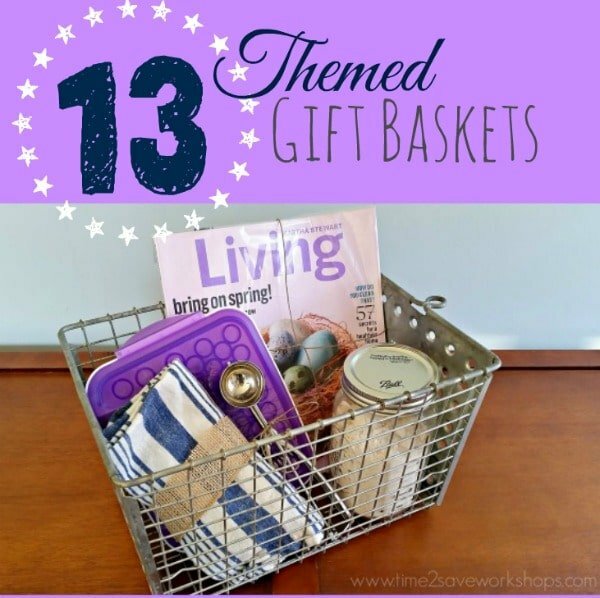 Here are 13 great themed gift basket ideas to get you thinking outside the box when the next occasion comes around. I think magazine subscriptions make a great starter and backdrop to a gift basket, so many of these include subscriptions. Choose a unique basket that could be put to use in the kitchen as a mail sorter, or perhaps a bread basket. 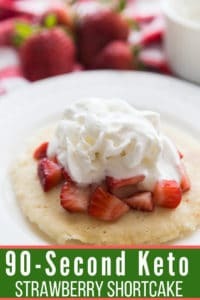 Start with a copy of Martha Stewart Living or another cooking magazine (along with a gift subscription). . Fill with fun gadgets like a cookie dough scoop, magnetic measuring spoons, or a set of cake decorating supplies. Soften it with a vintagey towel, or pot holders. 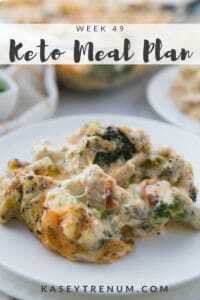 You may also want to include a mason-jar filled with granola, nuts, or a ready-to-bake muffin mix. 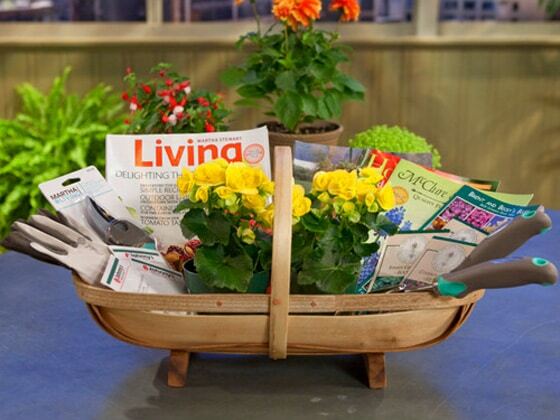 Choose either a basket that is practical for gardening or a large watering can or terra cotta pot. Start with a gardening magazine, for instance, Southern Living and fill with cute new gardening gloves, a bright little flower pot, and some seeds or starter plants. Add one or two small garden hand tools. A kneeling cushion probably wouldn’t go amiss either. 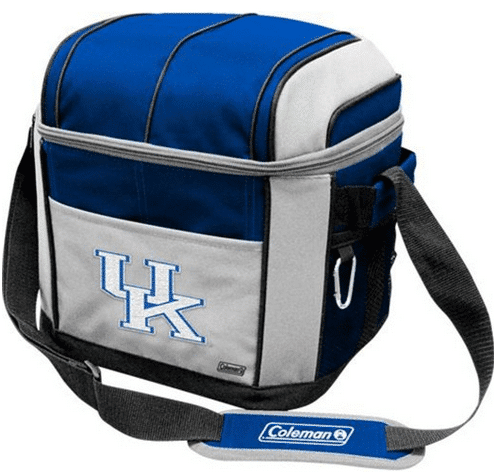 A new cooler with the team logo on the front is a great starting place for a Sports Fan Basket (Go with a small soft-sided cooler to keep the cost down) Fill it with a copy of Sports Illustrated or ESPN magazine, then a pennant to hang in their man cave, a new team jersey/hat, and of course, a vintage-looking team tee shirt is always a great choice. . You can fill empty space easily with game-time snacks, like a bottle of soda and a bag of chips or peanuts.. 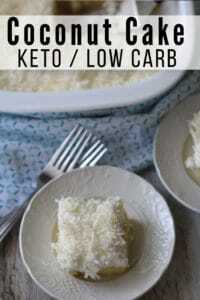 Image credit: Best Bundles. . This is a fun one that can work two ways: If the occasion is an actual camping trip, you can start with a cooler. Fill it with a 12-pack of soda, marshmallow roasting sticks, and S’mores supplies, flashlights, a book of ghost stories or a hiking guide, and don’t forget the bug spray! . But an even more impressive idea is this fire pit “basket” that includes everything you need for a backyard campfire! Include Hershey bars, marshmallows, graham crackers, roasting sticks, flashlights, and fire starting supplies. This basket would be a PERFECT housewarming gift!. 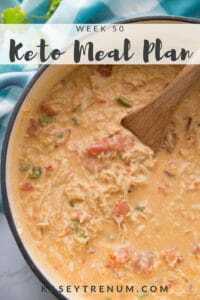 I put lots of stuff in this one because it lends itself well to a group gift for a new mom – and if several people want to pitch in, then you’ll need more stuffing ideas. . I suggest including a travel mug for coffee or tea, and a Starbucks or Dunkin’ gift card to go with it. A pretty new scarf and some lotion to make mom feel feminine again. A little devotional is great for those quiet moments, as well as a candle, some nail polish and maybe even a handheld massager. 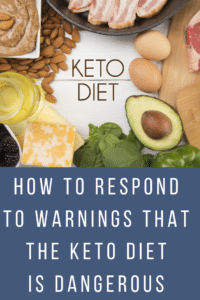 Okay – this is one of the coolest ideas I’ve ever seen, I just had to include it in this list! I found this kiddie pool basket on an Easter basket idea board. They used it for the grandkids – but also this would work for a lot of other things. . Simply fill it with goodies, and use a hula hoop as the handle (Packing Tape to secure it in place) Cut out strips of construction paper and fold it accordion-style to make jumbo Easter grass – perfect for filling in all the gaps! As an alternative, you might fill the pool with backyard summer fun supplies: Flavor-Ice pops, Beach towels, Goggles, Sprinkler, Frisbee, Sidewalk Chalk, and maybe a Slip-n-Slide. . Inexpensive Dollar Store toys like bats & balls, kites, etc.. would be great too! Since it’s large, it would make a great raffle item for the end of the school year, or a mom’s group fundraiser. Art Supplies for Kids/Teens. . 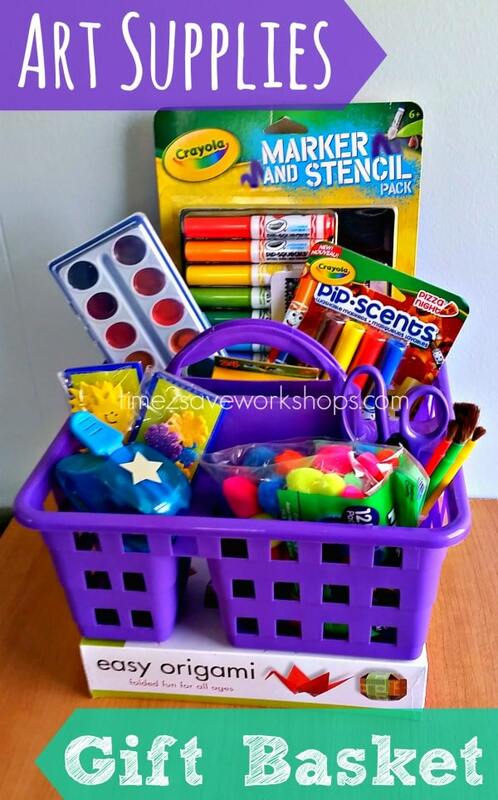 Girls and boys alike love art supplies – new scented markers or glittery stickers, a shaped paper punch out or some stencils – there are lots of items you can put together that the little artist probably doesn’t already have. .
Start with a supply tote from the dollar store – this was just $1 at the Family Dollar. Fill it with age-appropriate goodies – for a teen, you may want to up the maturity level with a sketch pad, nice paints, fine-point sharpies (for doodling their angst away) or anything else that comes together to make a nice art set. Fill in the spaces with goodies from the Dollar Aisle at your local CVS – these foam sunshines and flowers were super cheap, and the bag of fuzzy balls was only $1 at Big Lots. This art supplies gift basket would also be perfect for a non-candy Easter Basket (just add Easter Grass to the bottom layer!) Or help lessen the blow of back-to-school with a cheerful DIY homework caddy :). Caffeine addicts are usually fairly vocal about it – so a couple of friends probably already spring to mind who’d love a coffee-themed gift. Start with a thoughtful container that could double as a countertop basket to hold all their coffee supplies. This little basket below was the perfect size for a coffee scoop and a sugar jar. (Check places like T.J. Maxx, the dollar store, yard sales or thrift stores for inexpensive options). Another cute idea would be to use alarge jar with a lid. Fill with their favorite coffee, a nice heavy scoop, and a refillable travel cup. This Starbucks travel mug is just $1 at the Target Dollar Spot! (Totally makes this basket look more high-end, right?) Fill in the gaps with several granola bars. 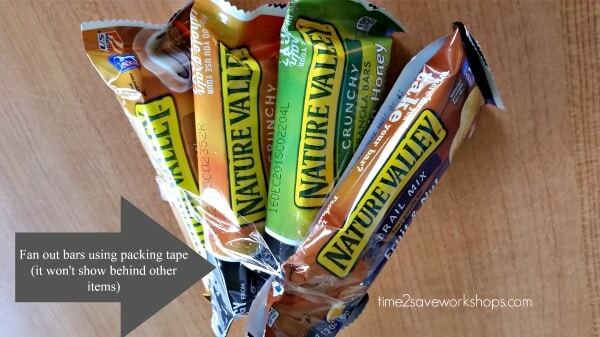 * To fan them out in a way that stays put, use packing tape to keep the bottoms of the bars together. This is a great way to present several inexpensive gifts in a pretty package – and it makes a shoestring budget feel less…. shoestring . 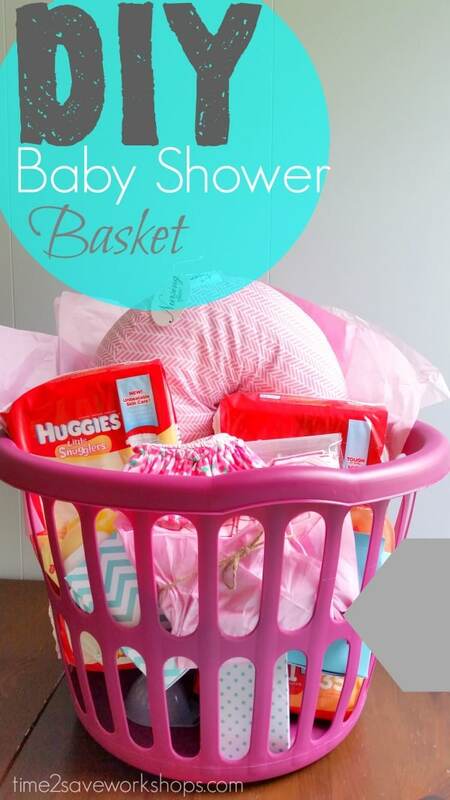 Start with a colorful laundry basket from the dollar store – this one was only a few dollars and I went with pink for a baby girl shower. It will be useful for mom either for baby’s laundry or to store toys. .
Next, choose something big and bulky to be your focal point – a big stuffed animal, a nursing pillow or maybe a nice diaper bag. Add a couple of packs of diapers and wipes – these are ALWAYS appreciated – to fill in the middle of the basket. If you’re using coupons and tracking sales – you can easily find a pack of name-brand diapers for around $4. A cute outfit or two should go right up front, for the “ooh-and-ahh” factor. I bought a double-pack of summer rompers for this one, and wrapped each one individually in tissue paper and twine, then fanned them out. Don’t feel like you have to buy pricey clothes – the Dollar stores actually have some very cute little outfits! . For filling in the gaps, add items like baby powder, Desitin, lotion, etc… To keep them from slipping through the slots (and for cuteness sake) you may want to pop each of these items in a sweet package of its own. I had a few of these decorative milk-carton style boxes – but even an envelope made from scrapbook paper would work fine. This Mason Jar Sewing Kit is a great little gift for a crafter or a grown kiddo starting out on their own. 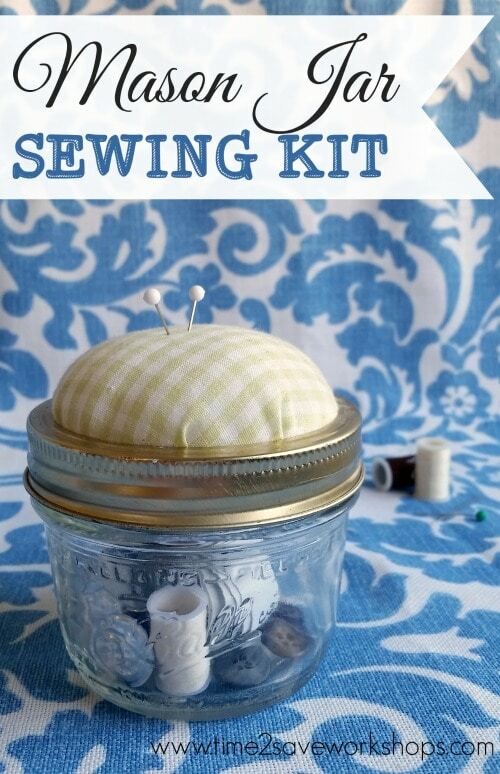 Keep everything you need to fix a button or a slipped stitch handy in this cutie pie mason jar kit!. I made this as a Valentine Gift for my teenage son this year – but it is totally perfect for sleepovers, summer camp sendoffs, or any kind of occasion! Come back each day this week as we continue our list of gift basket ideas! 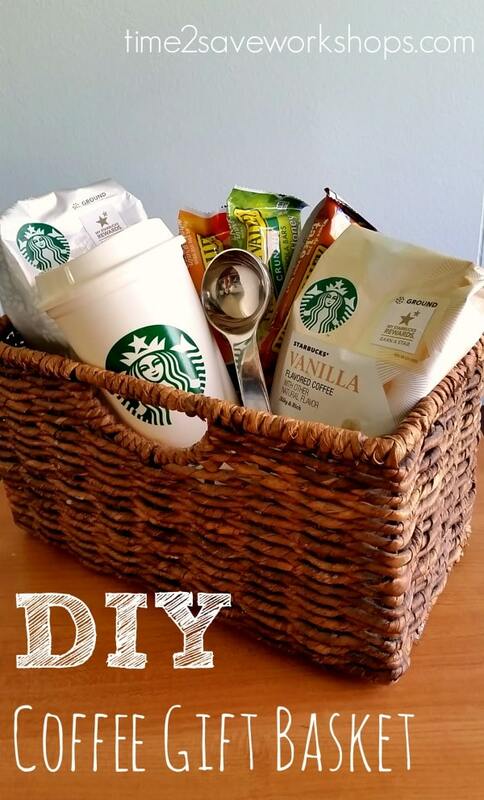 That DIY coffee basket would be really perfect! 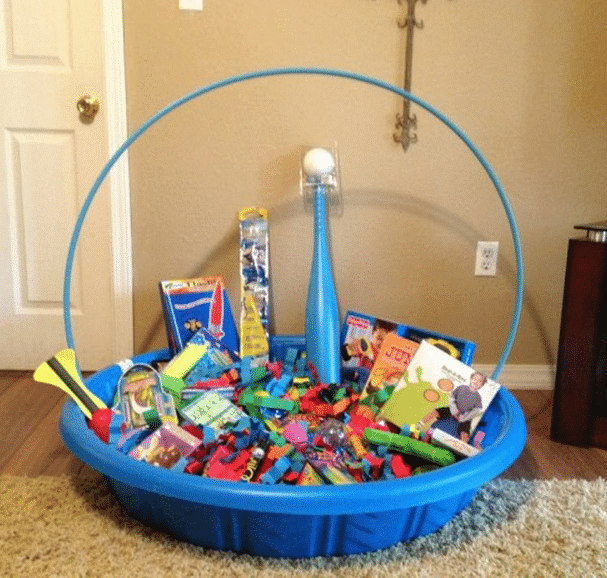 I also love that Kiddie Pool Summer Fun Basket. The camping kit is cool. My mom will absolutely love this. Oh, my mom would LOVE that gardening basket! Thanks for the idea! Original ideas. Love it. The fire pit would make a great house warming gift. Mother’s Day & New Mom baskets thoughtful. Thanks Kate! you really give me great inspirations. This post had some great ideas. Loved the coffee one! Also the little sewing kit. Great for wedding shower giveaways. Definitely got some good ideas brewing. ? So glad they were helpful. Had a lot of good ideas on here my son liked the fire pit. You’ve got great tips for a gift basket. I love how you said that new moms need some serenity, beauty, and rejuvenation help. My wife is about to be a new mom, so I’ll have to remember this as her birthday comes up.